Due to improvements happening in The Garden this fall, Ms. Smarty-Plants is flying to Grossmont Center to celebrate Halloween. The event begins at 3pm with trick-or-treating, with Ms. Smarty-Plants taking the stage at 4:30pm. 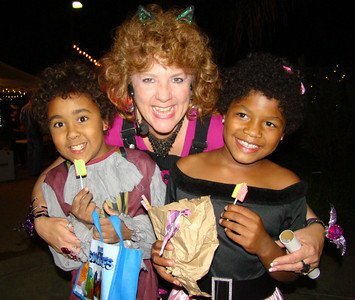 For more information about Grossmont Center’s Halloween celebration, visit grossmontcenter.com.